The US Ambassador to Namibia, H.E. Thomas F. Daughton, launched CBART group ARV refills on June 1, 2017. These groups are implemented widely in Onandjokwe and other districts in northern Namibia, where the HIV burden is high. During the CBART group ARV refill initiative launch, the ambassador remarked “simple solutions = best solutions; bring the pharmacy to the people rather than sending people to the pharmacy”. 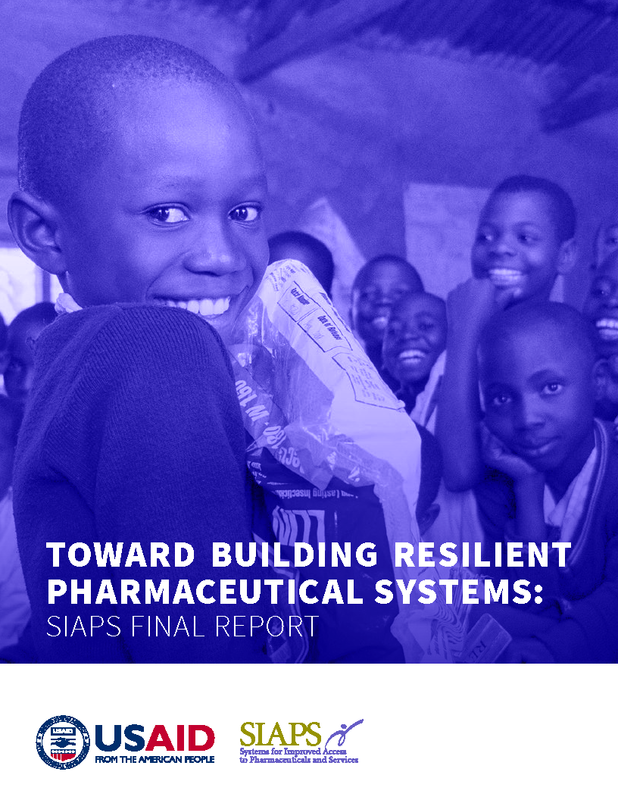 Since then, SIAPS has been supporting Namibia’s Ministry of Health and Social Services (MoHSS) and partners to implement this initiative. The MoHSS, with support of partners, has decentralized ART services to achieve the ambitious UNAIDS 90-90-90 targets for ending the AIDS epidemic by 2020. Although Namibia faces a high HIV burden, with approximately 220,000 living with HIV, the MoHSS has successfully expanded its ART patient coverage to more than 80%. With more than 150,000 people receiving ART from public health facilities countrywide, the MoHSS is making efforts to ensure retention of ART clients on treatment to minimize the development of HIV drug resistance.